From creating your first project, to managing delivery of a large program, SpiraTeam has your back. Best practices are baked-in, so you can focus on meeting your goals, not worrying about what is falling through the cracks. Powerful, straightforward, and flexible--SpiraTeam adapts to you: your methodology, your workflow, your toolchain, your reporting needs. You need a tool to help you get stuff done and stay in sync with the team. 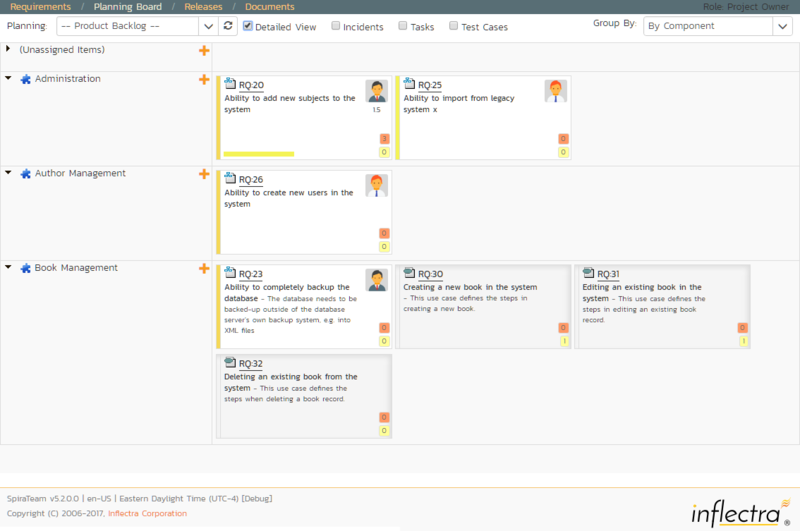 Let SpiraTeam manage your tasks and bugs quickly and easily, so you can get back to developing. Add new issues or tasks and link them directly to the right user story and release. Hook up your source code and version control system to effortlessly match your commits to bugs.